This class continues the introduction to the basic theories and philosophy of Traditional Chinese Medicine, and the Yin and Yang theory is a fundamental concept therein. Written records of this theory exist for over a thousand years BCE and they have been refined and developed in the intervening centuries. This lecture explores the role of the Yin and Yang theory, its application within Traditional Chinese Medicine and how it is a useful concept in clinical practice today. Course Suitability: Health care professionals and anyone interested inlearning about Traditional Chinese Medicine. 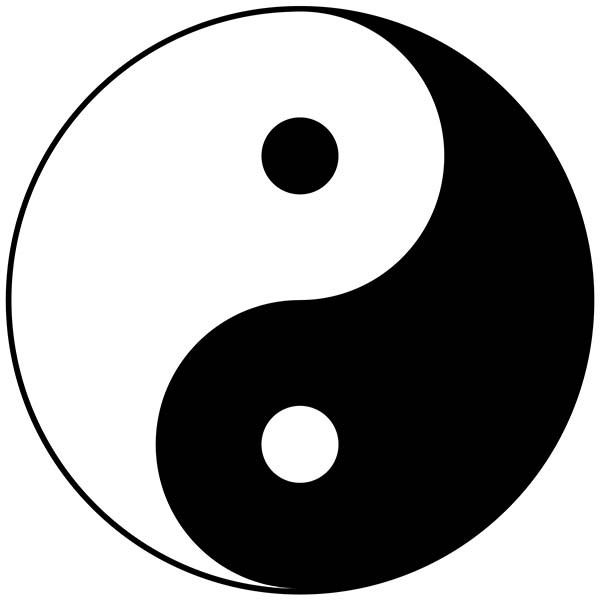 The yin yang theory is a fundamental concept in Traditional Chinese Medicine. This lesson introduces the Yin-Yang theory and how it describes the world in terms of a duality. The yin-yang model states that the interaction and equilibrium between two opposite forces maintain the balance of the Universe and thus of life. This lecture explores the relationship between yin and yang and how they mutually transform each other.